If you have made large cash deposits after demonetization, you will encounter tougher scrutiny from the income tax department and its important to properly maintain documents like bank statements, passbooks, land records and sales. The income tax department will soon ask you to make available these documents to support your claims of these large cash deposits being made either from income that are subject to exemption from tax like agricultural income or cash received from unidentifiable persons in the case of businesses or cash that is withdrawn from own bank accounts. In this article, we look at the standard operation procedure released by the CBDT for verification of cash deposits by assessing officers. Subsequent to the large cash deposits in bank accounts, the income tax department commenced Operation Clean Money to examine the source of all cash deposits to check if they were from legally declared income. The income tax department has data related to 10.9 million accounts where deposits ranging from Rs 2 lakhs to Rs 80 lakhs were made in the period between 10th November and 30th December. Approximately 14800 accounts have also been identified with deposits greater than Rs. 80 lakhs The income tax department has sent notices to 1.8 million taxpayers who have made cash deposits of more than Rs. 5 lakhs that are not in connection with their income tax returns. The detailed standard operating procedure released by the Central Board of Direct Taxes (CBDT) lays down guidelines for the assessing officers to confirm the source of the cash deposits as claimed by the taxpayer as part of Operation Clean Money. For example, if a business attributes the cash deposits to cash received from unidentifiable persons, then the assessing officer has been directed to verify if the transactions are in connection and harmony with the normal cash flow of the business. The officer can look for information such as monthly sales summary with the break-up of cash and credit sales, stock registers and bank statements to verify back-dating of cash sales or fictitious sales. Assessing Officers have been requested to look out for abnormal jump in cash sales in the November-December period, particularly to non-identifiable persons. Additionally, more than one deposit in the bank accounts towards the end of the demonetization period, non-availability of stock or inflated stocks by enabling fictitious purchases or bank transfers to other accounts or entities that are not in connection and line with the previous transaction patterns will be verified. In the event the deposits are attributed to cash withdrawn from bank accounts, the Assessing Officer could examine the pattern of withdrawals and how near they were to the announcement of demonitization. Finally, in the event the deposits have been distinguished as agricultural income, the assessing officer will seek the land records to verify if the income declared is in connection with the land holdings. The Income Tax department has launched a special drive, from 20th January to 20th March, 2012, for the verification of high value transactions (investments or deposits or expenditure) from persons who are not assessed to income tax or who have not furnished their PAN while entering into such transactions. 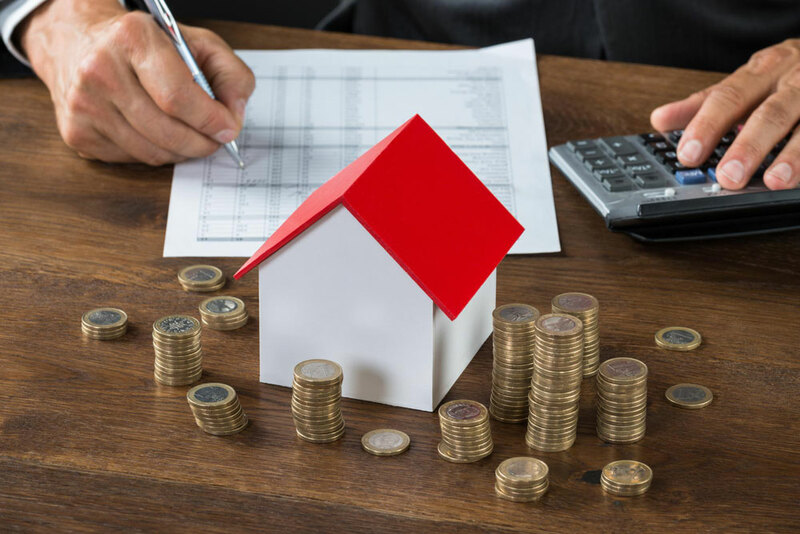 In an instruction issued, the CBDT issued proforma for query letters and responses to be issued to the high value investors or depositors or spenders. Assesses may be requested to furnish their PAN if they already have one, or apply instantly for PAN to NSDL or UTIISL if they do not have one. They will also be essential to explain the source of the high value investments or deposits/expenditure, and whether these are appropriately accounted for or explained in the income tax return filed by them. Persons who have not appropriately accounted for the high value transactions, are compulsory to pay due taxes and file the income tax return within this financial year. For providing the information called for, visit to the tax office is not required. Information can be sent by speed or registered post. Also, there are penal consequences of not obtaining PAN or reporting it. For not paying proper taxes, there can be penalty levied up to 300% of the unpaid tax, and also the possibility of prosecution in some cases. In some cases, the tax officials may also visit the premises of the high value investors or depositors or spenders. In such cases, the taxpayer must verify the identity of the tax official before furnishing information in the approved proforma. In the event of any grievance or complaint, taxpayer could contact the Assessing Officer or the Additional/Joint Commissioner or the Commissioner concerned. The visiting tax official is required to furnish the telephone numbers of his supervisory officers.